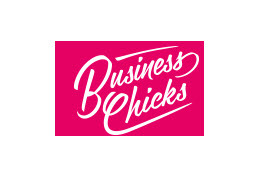 eNerds would like to welcome our newest partner Business Chicks! Business Chicks is a Melbourne and Sydney based organisation devoted to the empowerment of women and to help women in business to navigate their way through challenging areas. There are many events running for members to get together and network, share a meal and learn from an industry professional on ways to tackle obstacles, problem solve and improve not only in business but in life itself. eNerds are overjoyed to have the opportunity to work with the Business Chicks team. eNerds are delighted to introduce our newest client Renascent. 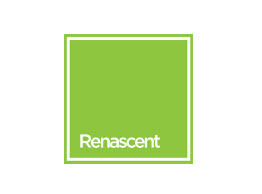 Established in 1996, for nearly two decades renascent has been building the landscapes of their clients through quality construction, refurbishment and fit-out projects. With great annual revenues and a strong team of more than 90 staff across 4 Australian locations, Renascent’s steady growth is the culmination of their capability to shift accordingly in an ever changing world of project diversity and are equipped to carry out any projects big or small. eNerds are very excited to be a part of Renascent’s journey. 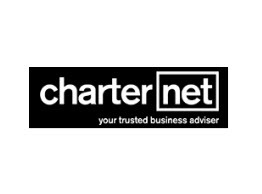 At eNerds we are happy to introduce to you our newest client CharterNet! CharterNet specialises in providing accounting and business consulting services with the key objective of improving performance. These features include systems design and implementation, bookkeeping services, preparation of statutory accounts for large ASX listed entities, wealth and lifestyle planning. CharterNet provides a full range of advisory services from risk insurance to financial and life planning, they work closely with their clients delivering the expertise without the price tag. We are excited to work with CharteNet and build a long lasting partnership. 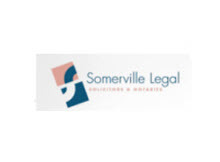 This month, eNerds welcomes new client, Somerville Legal! Located in North Sydney, Somerville Legal are accredited specialists in Business Law, Family Law and Wills & Estates and combine the expertise and experience of a large firm with the dedicated and personal attention of a boutique firm. eNerds are looking forward to rolling out our innovative IT software (NerdSuite), to the team at Somerville to provide instant visibility and faster access to support for staff so they can focus on what they do best! 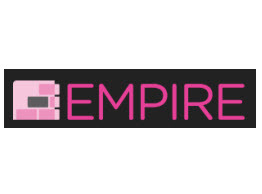 eNerds is looking forward to welcoming Empire Glass as our newest Managed Support client this month. Established in 2005, Empire love to push the boundaries of whats possible with glass & building façades, with many impressive projects in Sydney and more recently in Perth as well. 8 Chifley, Sydney Cricket Ground and Boheme Bondi are examples of recent projects the team have completed. eNerds will be providing our comprehensive Managed Support offering to Empire and will monitor, manage and support their workstations, network and cloud-based applications as well as provide expert consulting and project management throughout the Engagement process and beyond.